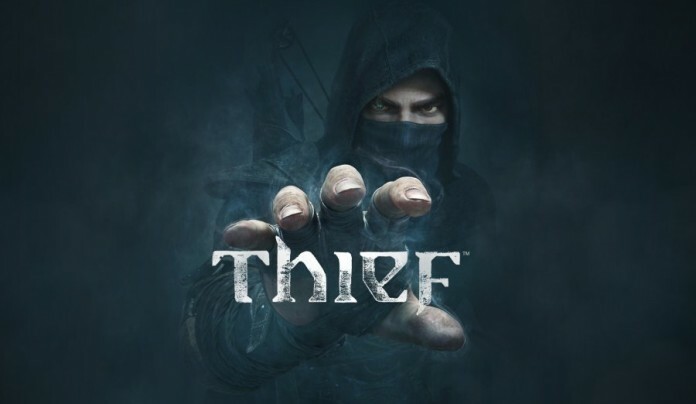 The highly anticipated release of Thief (2014) has come and gamers all over the world are stealthing their ways out from and into the shadows. However, not all players are as lucky to enjoy a flawless experience, and some reports are coming from upset gamers who encounter, except for the enemies, Thief crashes, stuttering and other game problems. We are here to try and give you a helping hand if you’re one of those affected and in this article we’re going to try to find out how to fix Thief 2014 crashes, stutters and other issues. Because this is indeed a game that must be enjoyed to the max! The good way out of this would be to check your game’s integrity in Steam. Quit Steam, do a check, quit Steam, do a check again. If this is not working, some forum users are reporting that increasing their Virtual Memory allocation somehow does the trick for them, so you should try it too. The game has been already patched, so make sure you have downloaded and installed the latest game patch. It might also be caused by the graphics card drivers you are using – make sure you download and use the latest version of drivers (try the Beta drivers, optimized for Thief 2014). People are complaining that for a game that isn’t the best looking one of the new gen, it uses up a lot of resources and is poorly optimized, resulting in the game stuttering and generally dropping the FPS rate. If you experience such issues, the first thing you should do would be tuning down the graphics. If you get these problems especially during your visits to the districts, try to disable the levelstreaming in the ini file (Steam\SteamApps\common\Thief\ThiefGame\Config\ThiefEngine.ini). This will surely help! Finally, check out the SSAA settings. Keeping these as low as possible will improve your game’s experience. Usually, simply tuning this setting down will result in a much better game experience. For now these are the fixes for the Thief 2014 crashes and stuttering of the graphics. Probably the developers of the game will do some tweaking and optimization and soon we’ll have a new patch that will improve the frame rates and hopefully reduce the number of crashes. Until then, use our recommended fixes and you should do fine! Do you have problems running Thief 2014? Have you found any other solutions to fix them? Let us know! Next articleWhatever Happened to… Final Fantasy’s Job Classes?